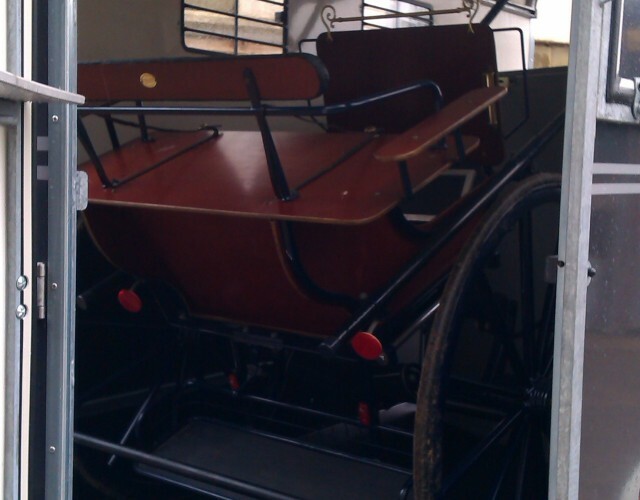 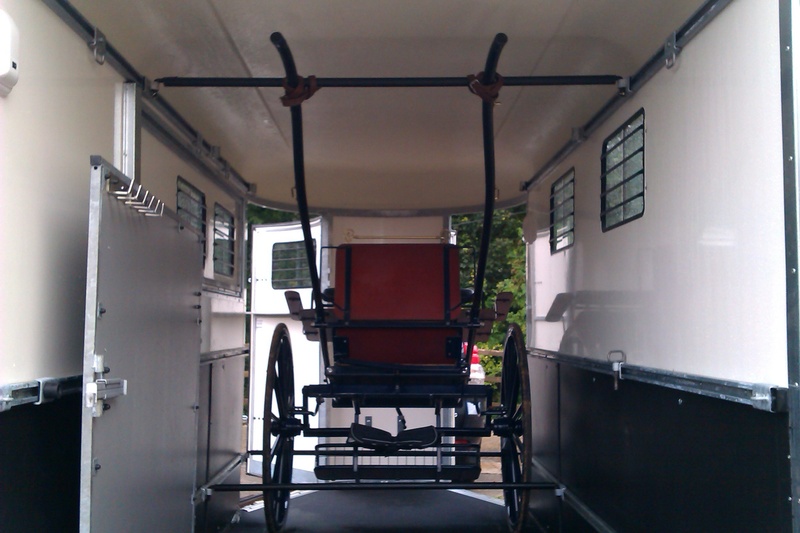 Fautras horse and carriage trailer. 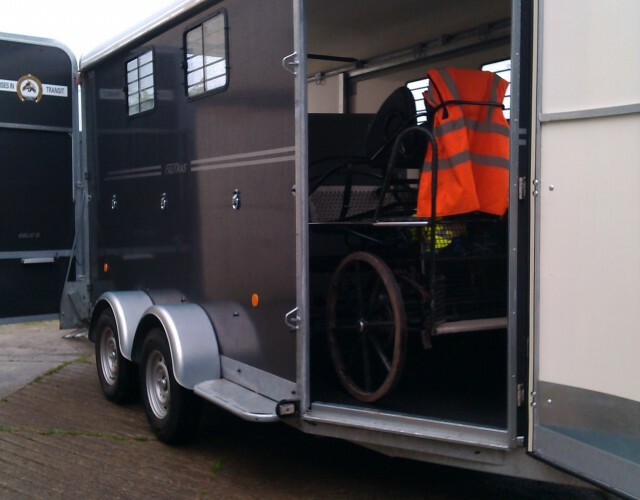 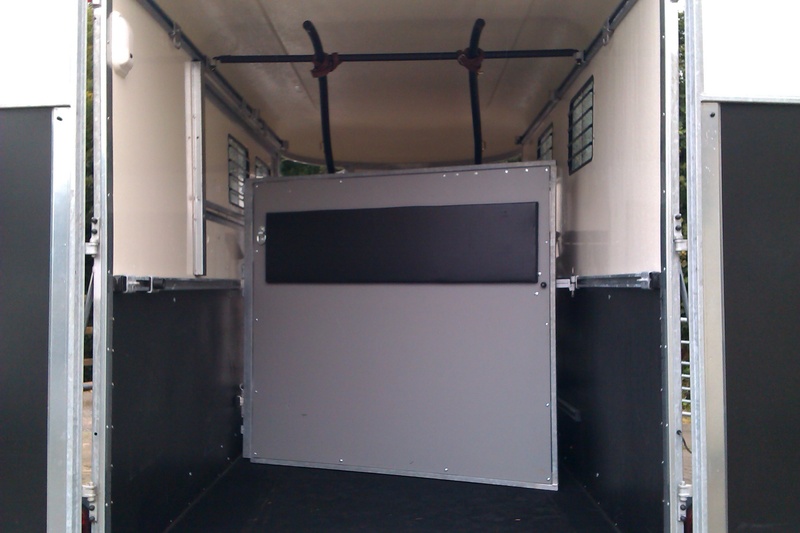 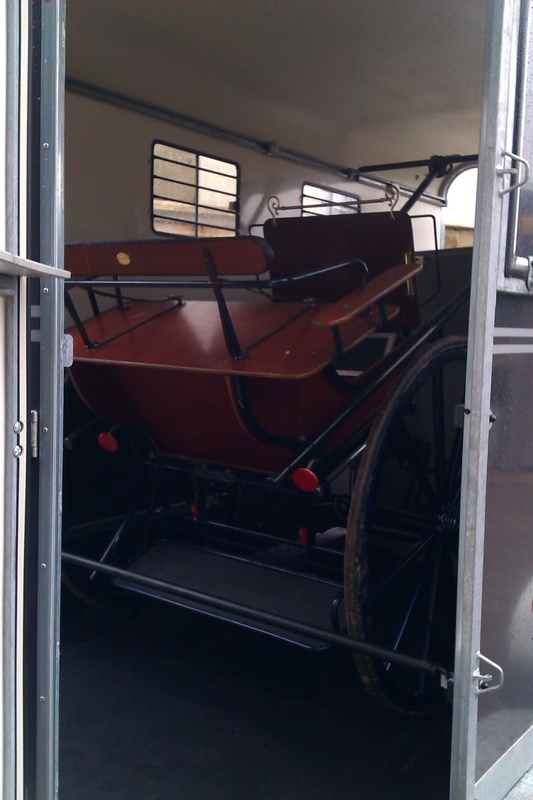 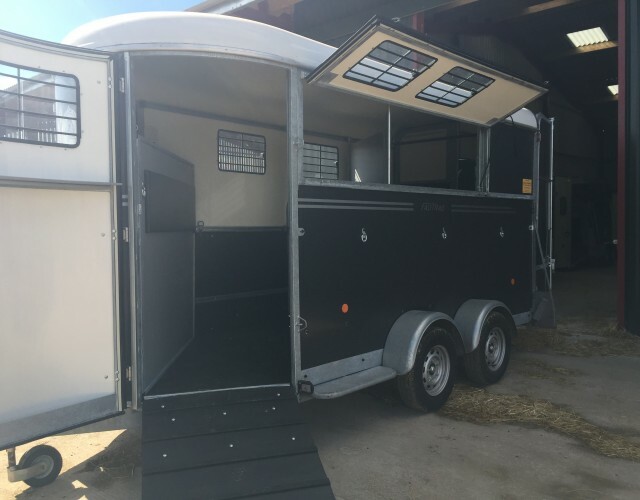 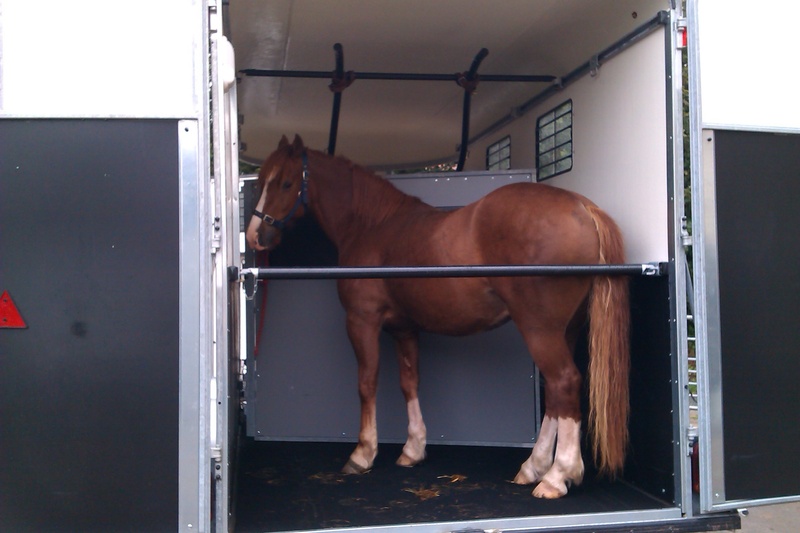 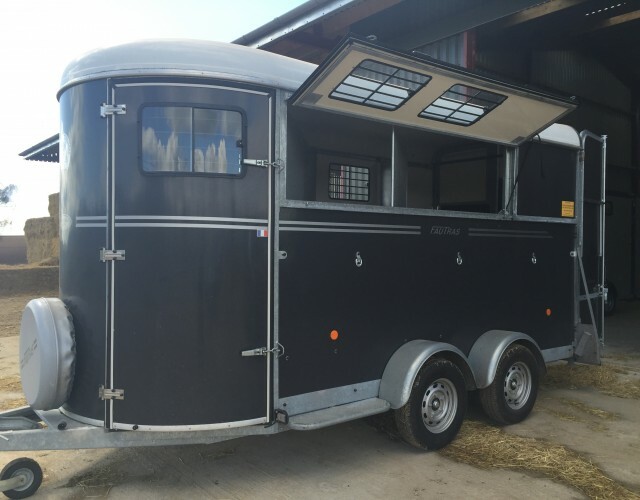 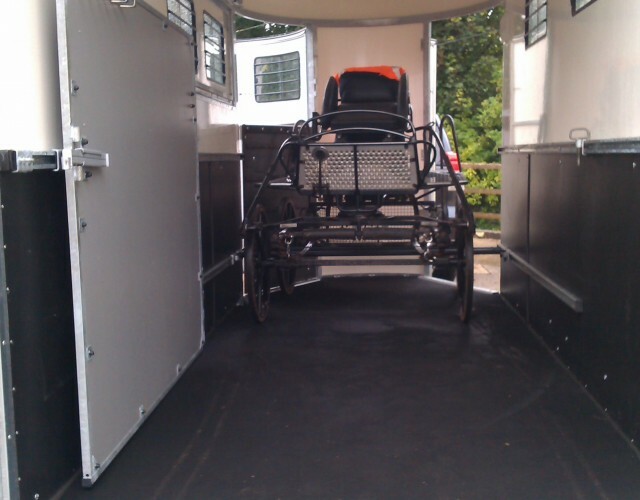 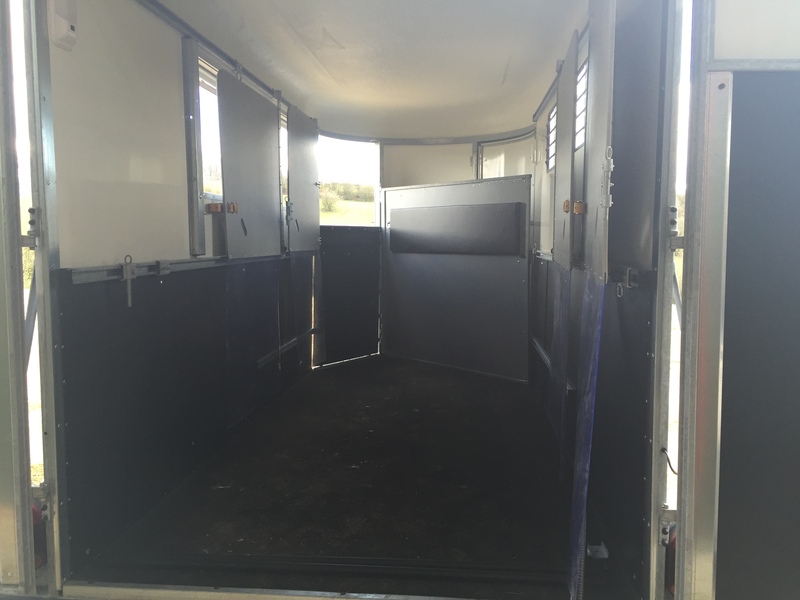 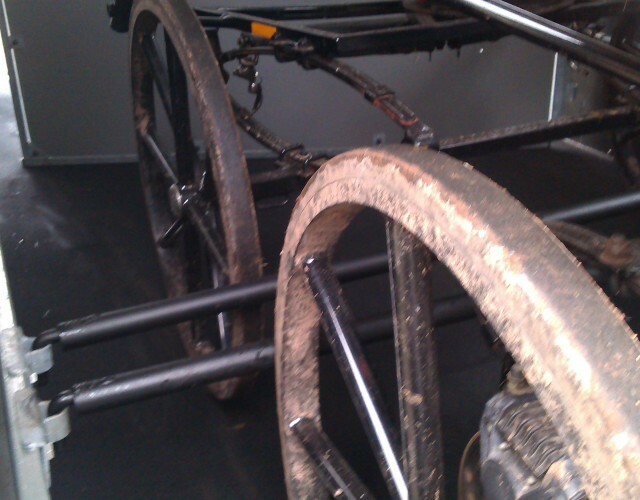 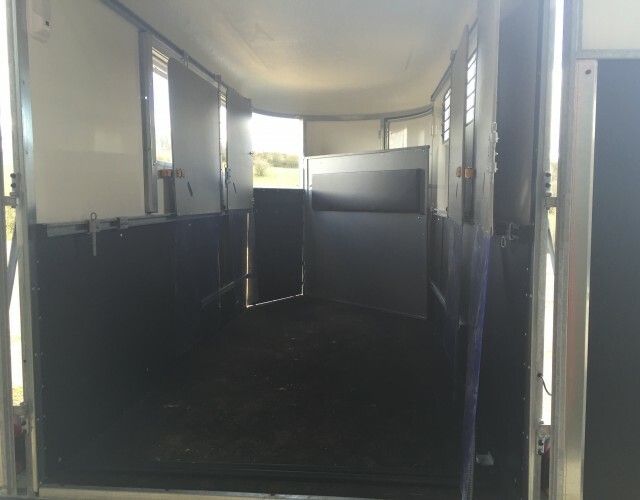 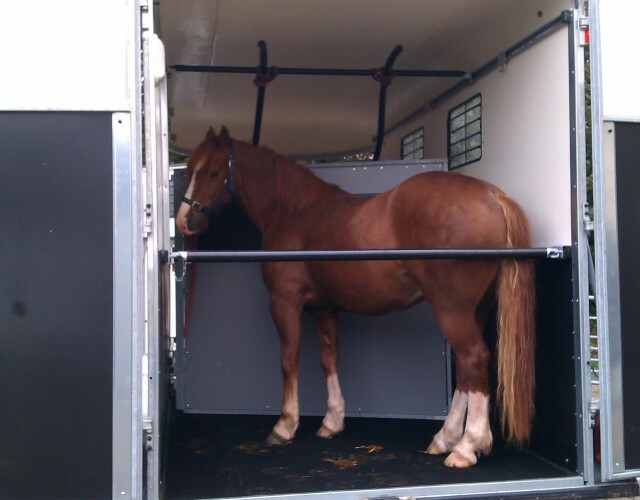 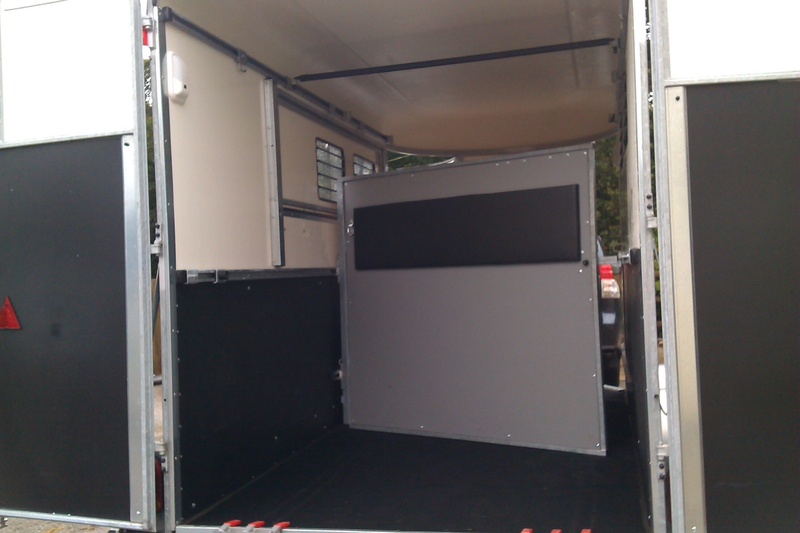 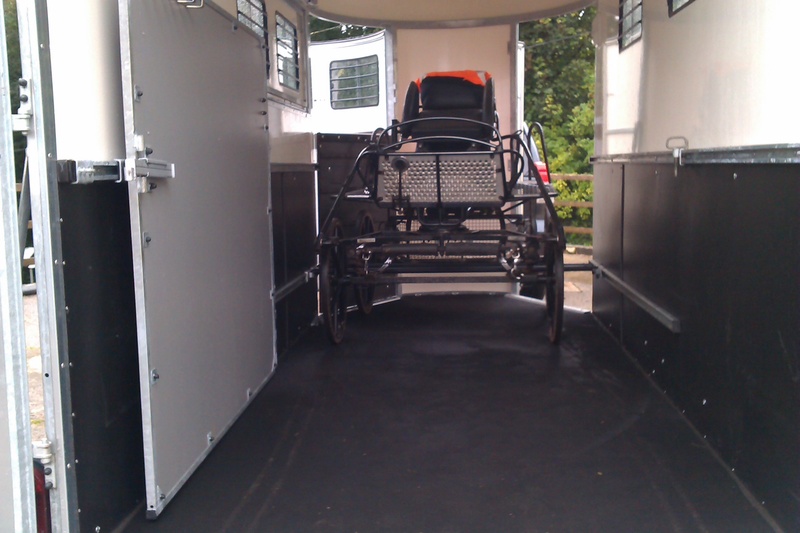 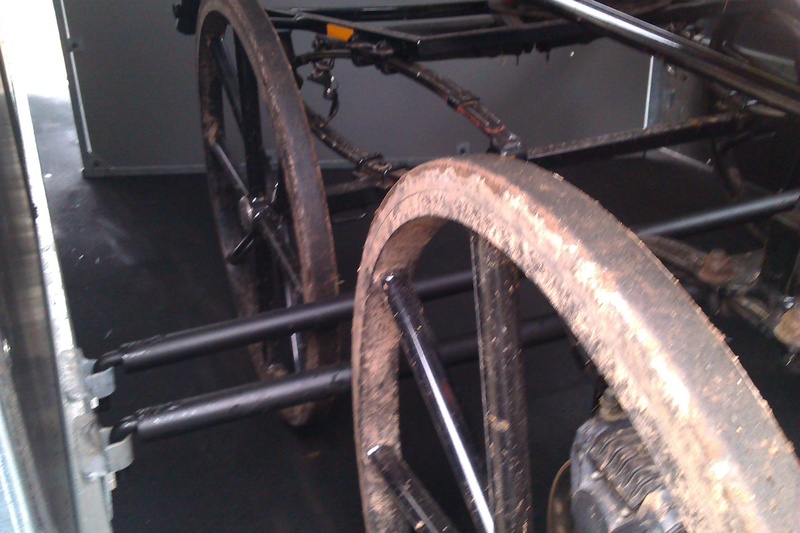 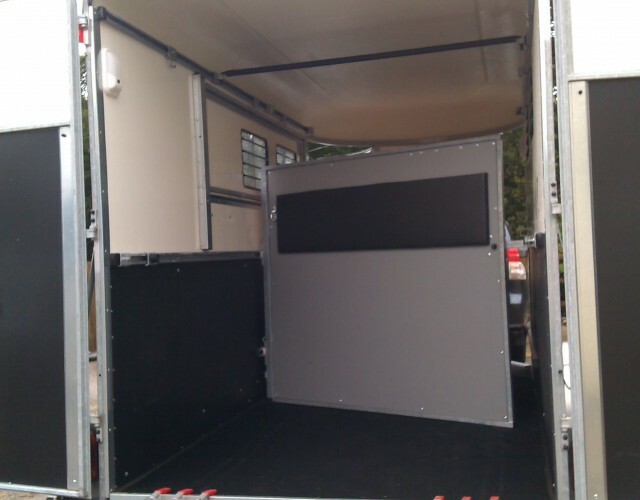 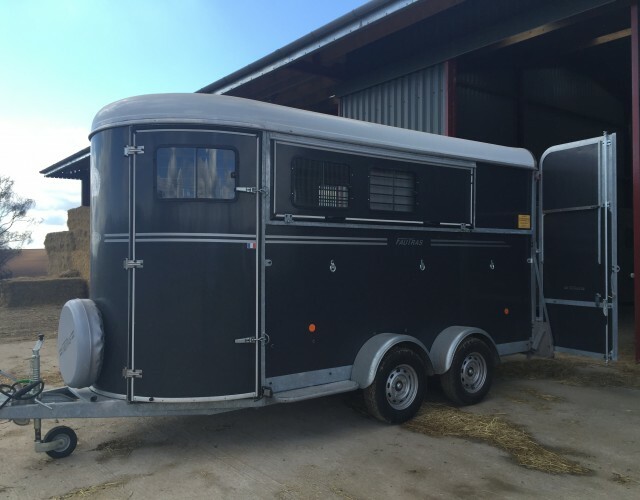 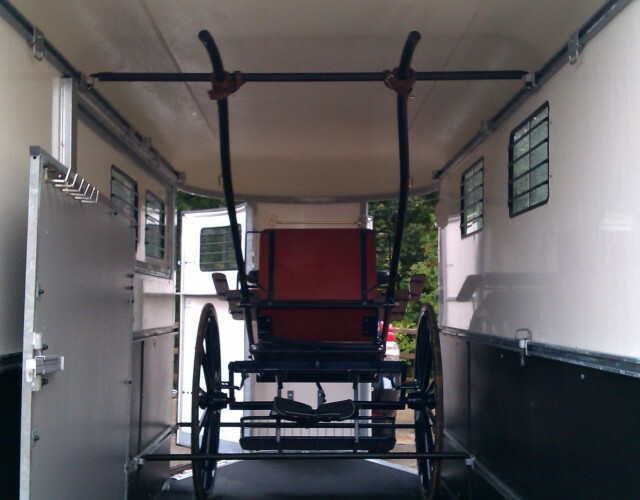 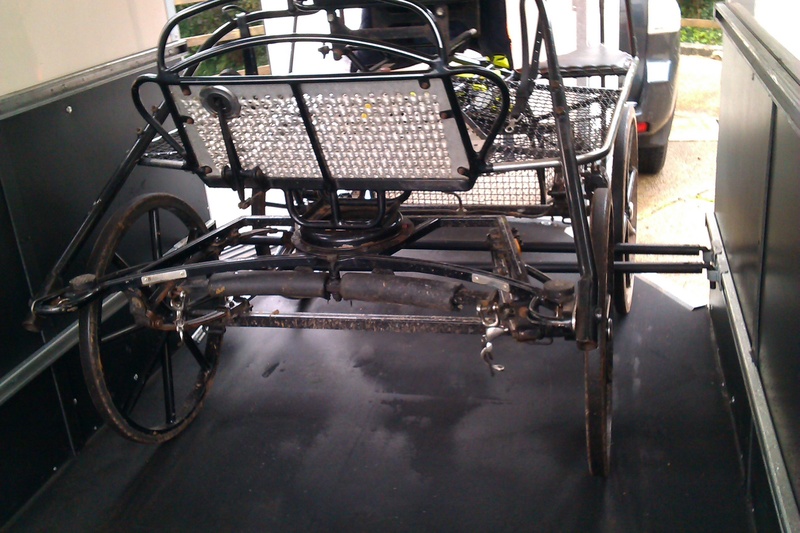 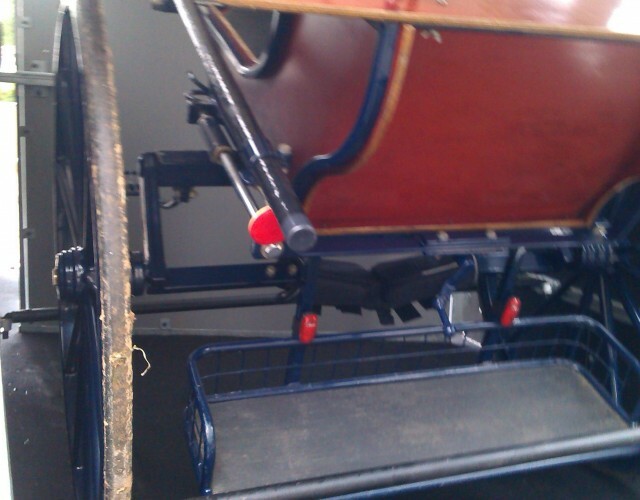 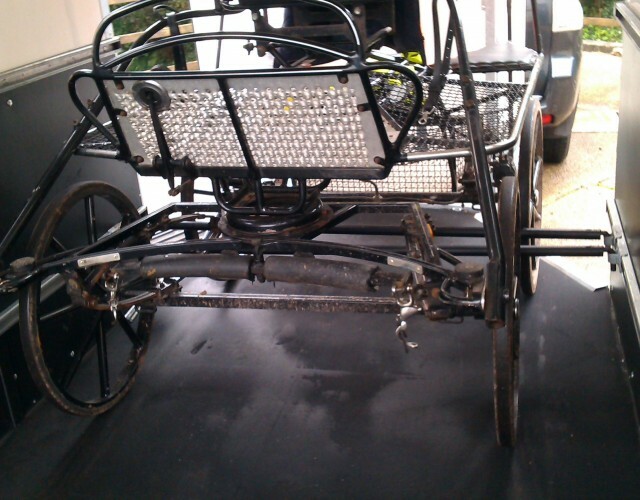 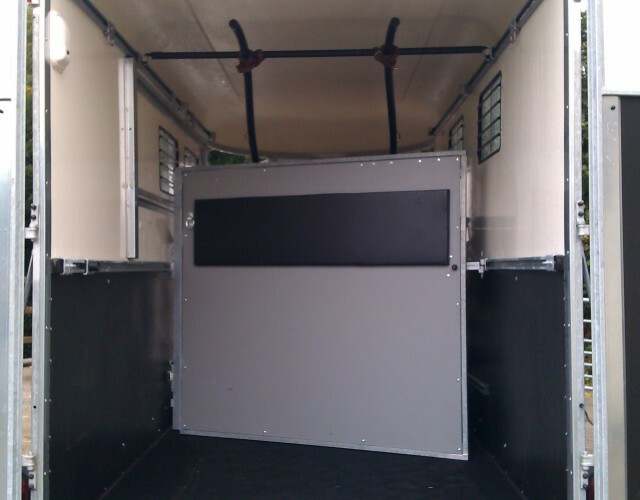 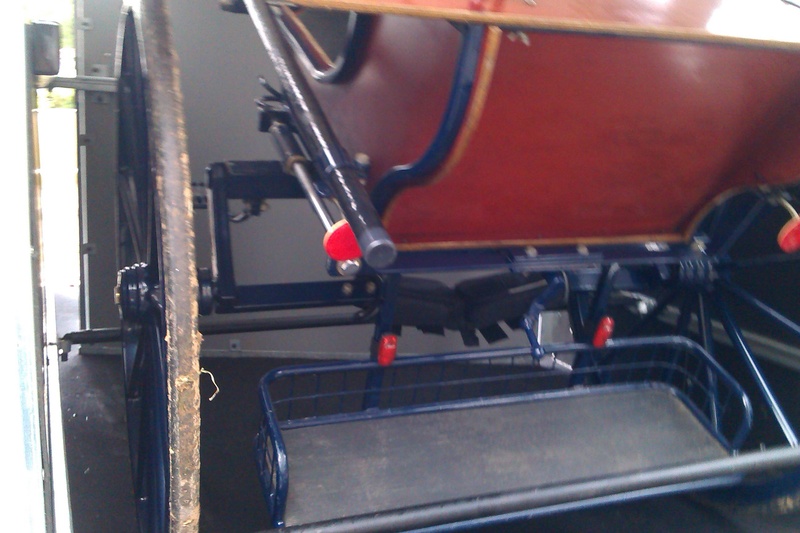 At Tally Ho Trailers we are experienced in adapting trailers to carry your carriages and horses in one trailers. 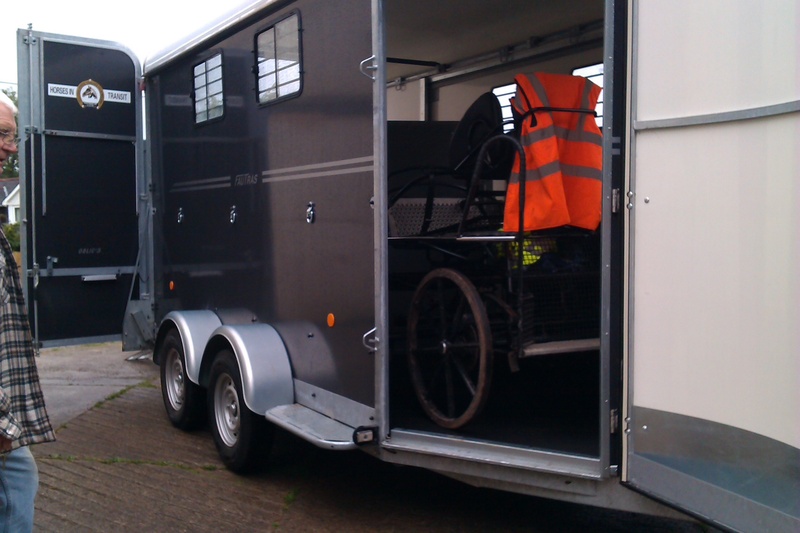 The Fautras Oblic trailers are ideal for this and here is an example of a recent adaptation.